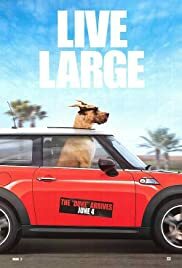 A suburban family moves to a new neighborhood with their large, yet lovable Great Dane, who has a tendency to wreak havoc in his own oblivious way. 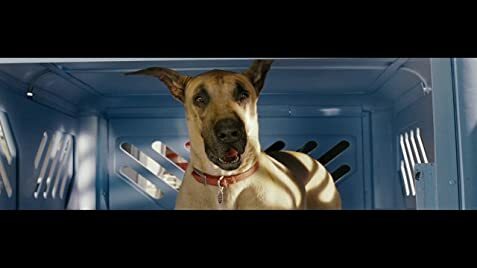 Marmaduke: [a well-groomed Mazie arrives] You... you look amazing. Mazie: I feel like a fluffy monstrosity. Q: Is this based on the comic strip? Q: What songs are in the Trailer? Q: What song is playing as they arrive in Orange county? The last time I saw Lee Pace in a compelling role must have been when he appeared as Thranduil the Elvin king in Lord of the Rings. Now he's the head of marketing for an Orange County dog food company, with a surfing Great Dane. Sigh.